After Adidas bought out Five Ten several years ago, the German sportswear brand has since developed several new shoe options targeted towards flat pedal riders. The Terrex Trail Cross shoe is one such product, and it’s layered with sticky Stealth rubber for flat pedal traction, combined with a running shoe-style breathable mesh upper. After spotting these at Eurobike last year, this is a product we’ve yet to get our hands on for review, but from all reports out there, they’re a sought after pair of kicks. 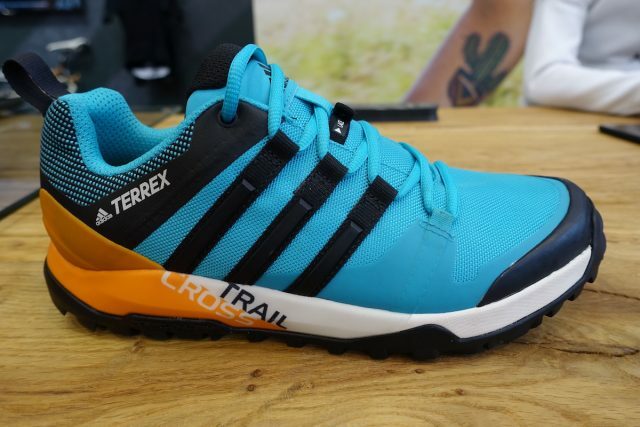 Read more about the Adidas Terrex Trail Cross shoe here. Vote for the Adidas Terrex Trail Cross shoe here. Madison Flux clothing range. Smouldering model (a lot) extra. 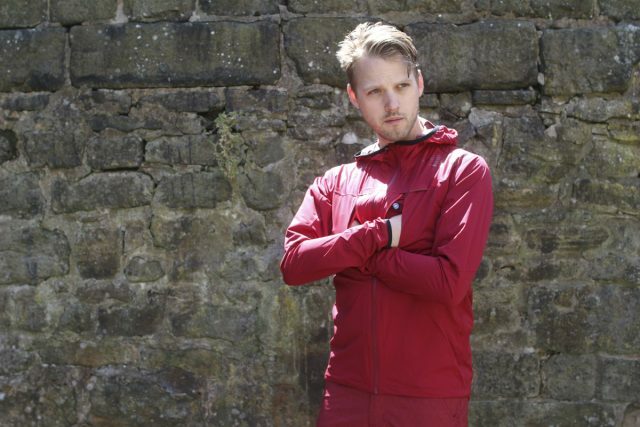 A whole range of clothing that offers great performance at an accessible price point. Waterproof jackets, shorts, jerseys and gloves are all available for men and women in a variety of designs and colour schemes. Everything we’ve worn has performed well, and in particular the Flux waterproof jacket that Wil is kindly modelling in the above photo. Check out more details on the Madison Flux apparel range that we recently received for testing. Read more about the Madison Flux range here. Vote for the Madison Flux range here. If you’ve got over the braces look and tried this out, chances are you’re converted. 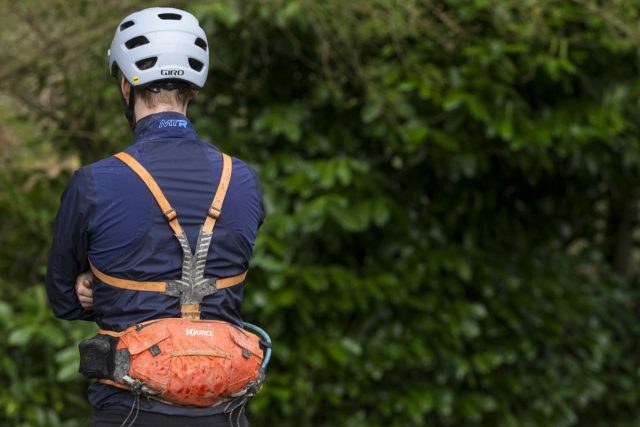 A stable pack that holds just enough for a ride with your mates, this hydration pack has had plenty of riders joining the ranks of the fanny packers. Or bum baggers. 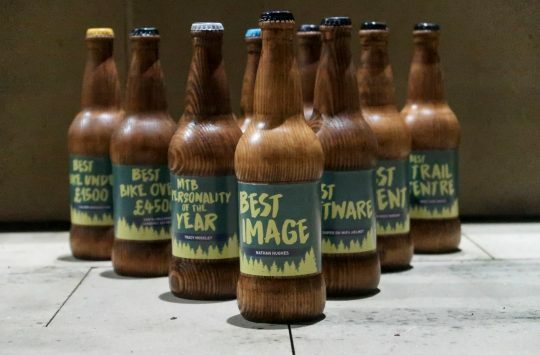 Or hip packers. Whatever you call it, it’s a well designed pack for rides where you don’t need to carry the kitchen sink. 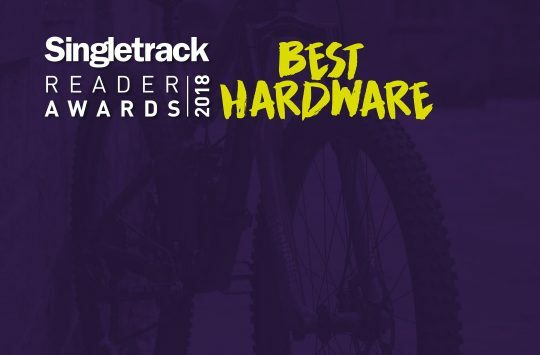 You can read our full review of the Source Hipster here, after it had snagged a Singletrack Recommended seal of approval in Issue #112 of Singletrack Magazine. Read our review of the Source Hipster hydration pack here. 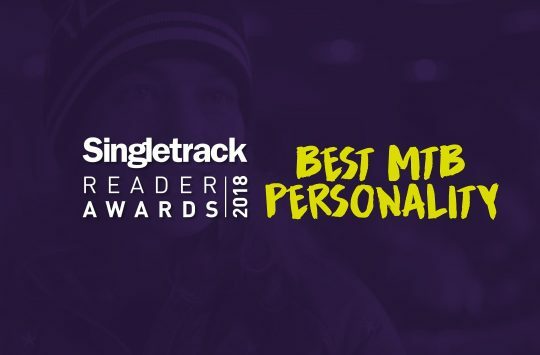 Vote for the Source Hipster hydration pack here.